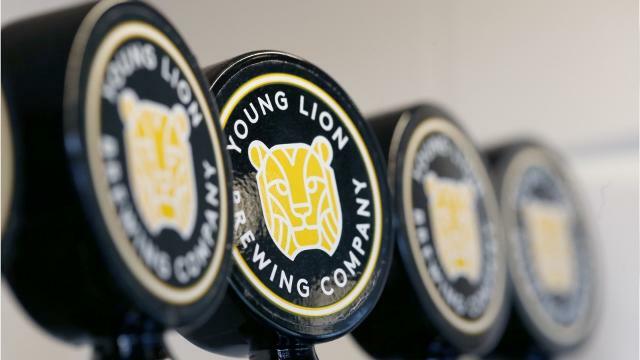 On January 28th, Jen Newman, co-owner of Young Lion Brewing, (and our best friend!) will be talking about her amazing Canandaigua-based craft brewery. She’ll also be pairing several of her beers with food from our menu. Rumor has it that she may be bringing some of her incredible barrel-aged stout… Get ready- this beer is epic!! $25 per person. Call (585) 730-4046 to reserve your spot!